Professional workstations have included DisplayPort ports for quite some time, the interface’s prominence growing in tandem with the ever-increasing demand for multiple-monitor setups - according to a Jon Peddie Research study, multi-display systems can result in a 42 percent increase in productivity. And as 4K DisplayPort at 60Hz (DP 1.2) becomes increasingly affordable for the end-user, the demand for KVMs supporting their native resolutions at reasonable refresh rates will certainly grow in turn, confirming they are no longer just for enthusiasts or administrators. Computer-aided design (CAD) and PC-aided video production were among the first work environments in which a multiple-screen display was implemented, due to the large amount of complex content that needed to be viewed at once to be manipulated effectively. In addition, work in these areas requires precise video clarity and large data transfer rates. A DisplayPort KVM can easily satisfy all of these needs. Immediate data sharing is critical in work environments such as financial and corporate settings. Enabled for USB 3.1 Gen 1, a DisplayPort KVM can support USB peripheral sharing with transfer speeds of up to 5 Gbps, much faster than of USB 2.0, with which the interface is backwards compatible. This ensures you can share and receive the vital data required to perform your tasks effectively as soon as you need it. 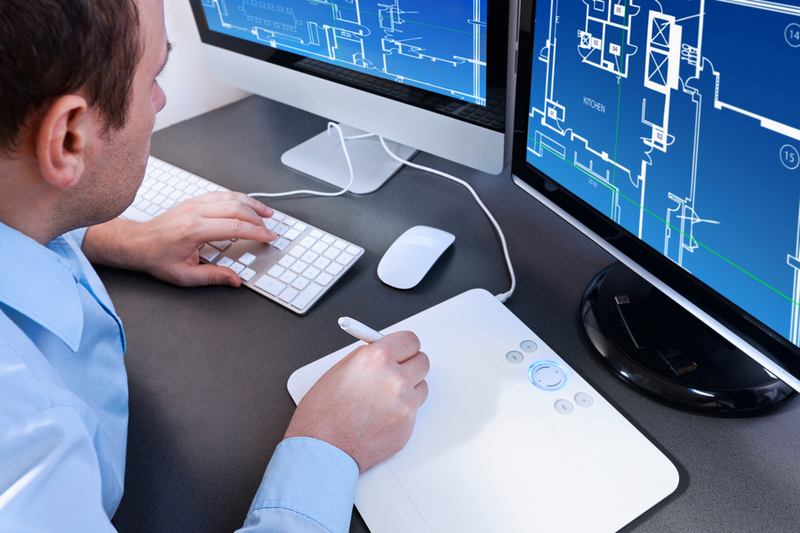 The two or more computers at your workstation may serve entirely different functions. For example, one may be a dedicated build for editing and VFX work, while the second machine is built for audio production. 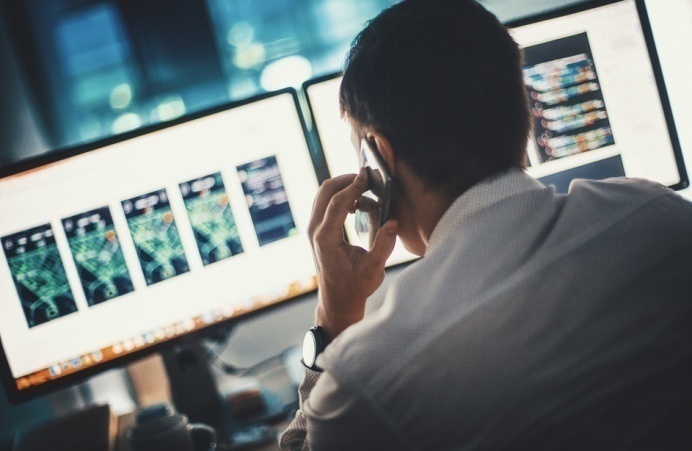 The convenience of using the KVM switch when multitasking is that it saves time messing with cables, changing display sources, and moving keyboards and mice out of your way. Also, a DisplayPort KVM that supports MST (multi-stream transport) provides widescreen video resolution for a greater visual range, which is ideal for settings where you need to compare highly detailed information such as financial services, data centers, or surveillance. With the ability to handle 4K at 60Hz, DisplayPort now the default i/o for gaming mainboards. A DisplayPort KVM allows you to game in a dual display workstation; for example, perhaps you have a Mac for work and a PC for gaming. 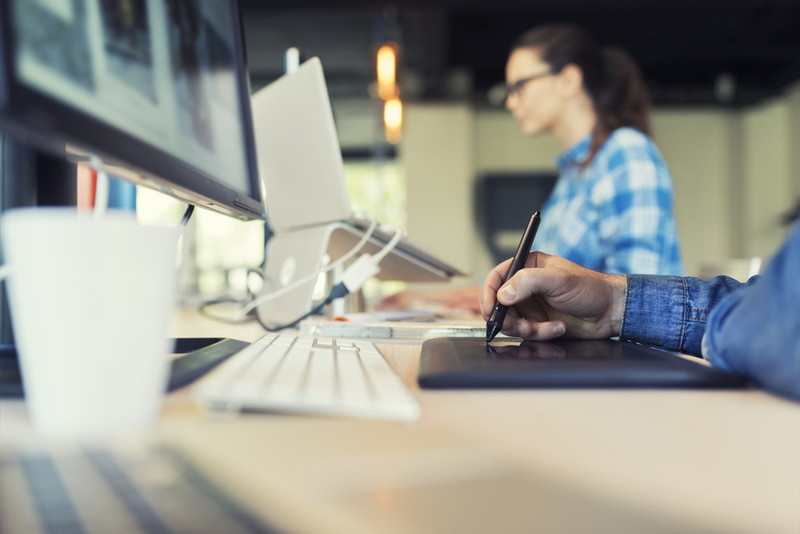 DisplayPort can offer stunning visuals and extra details that are simply not visible at lower resolutions, meaning that you currently can’t do any better than a 4K KVM solution. 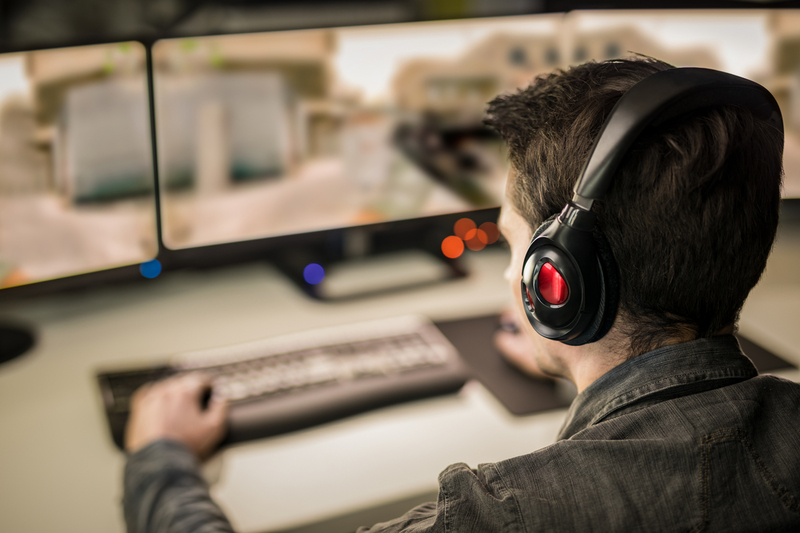 And with MST, the multi-screen display offered by a DisplayPort KVM can offer users a truly immersive gaming experience. With its full range of 4K-enabled DisplayPort KVM switches, ATEN has already established itself as an early adopter of the technology. 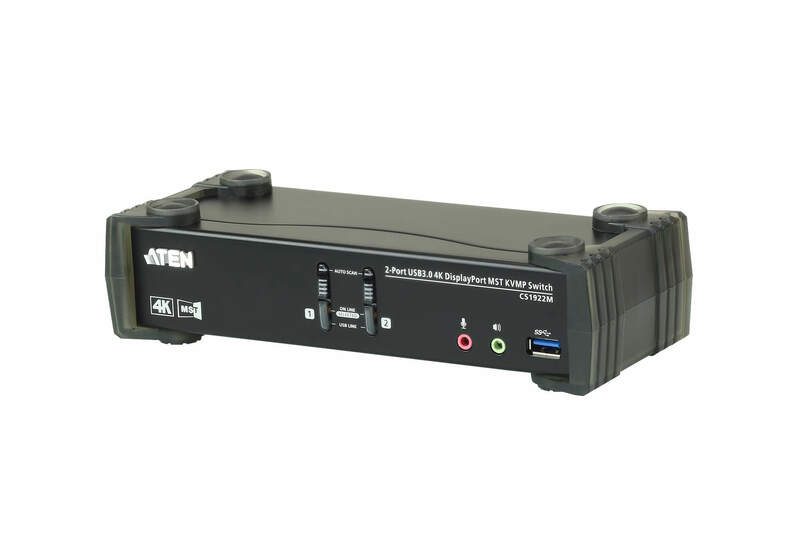 ATEN 4K DisplayPort KVM switches are perfect for users and applications that have a high demand for the functions discussed above. This kind of KVMs combine the next generation display standard with seamless KVM control of up to 4 connected computers, allowing users to use multiple monitors via one DisplayPort connection. 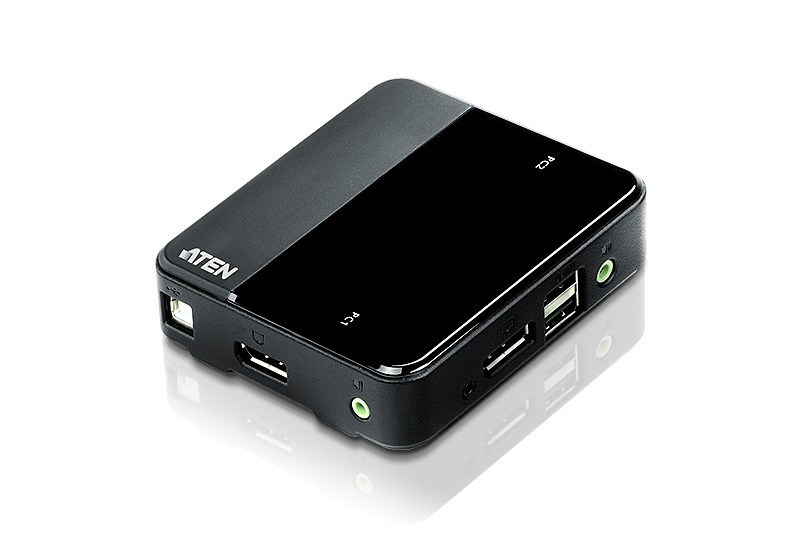 The ATEN CS1922M/1924M 2-Port /4 Port USB 3.0 4K DisplayPort KVMP™ Switch features an unbeatable combination of ultra high 4K resolutions, a next generation USB 3.1 Gen 1 hub, audio sharing and user-friendly operations. The world’s first DisplayPort KVM with a built-in MST hub, the CS1922M is designed to surpass all requirements in graphic design, animation, and video-editing applications. What’s more, it’s compatible with Mini-DisplayPort adapters, making it suitable for Apple MacBook connectivity. Offering up to 4K DCI resolution, CS1922/ CS1924* and CS782DP 2-Port USB DisplayPort KVM Switch are all at home amongst these demanding scenarios and technological advancements. 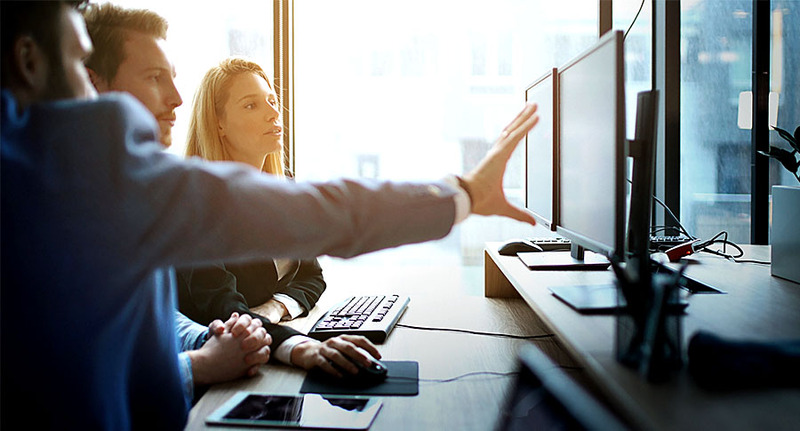 The CS782DP provides a solution for a variety of applications within a range of industries as they migrate towards DisplayPort interfaces with 4K resolutions. CS782DP is capable of resolutions up to 4K DCI (4096×2160) at 60Hz. So if you need to work in full DCI 4K resolution for film festivals or cinematic projects, you’ll still need to connect your machine directly to your monitor. For filmmakers and videographers creating content that will primarily be viewed online or for television, then the CS782DP can be a real convenience and time saver. And for those working in audio production, HD audio is supported through the DisplayPort playback.